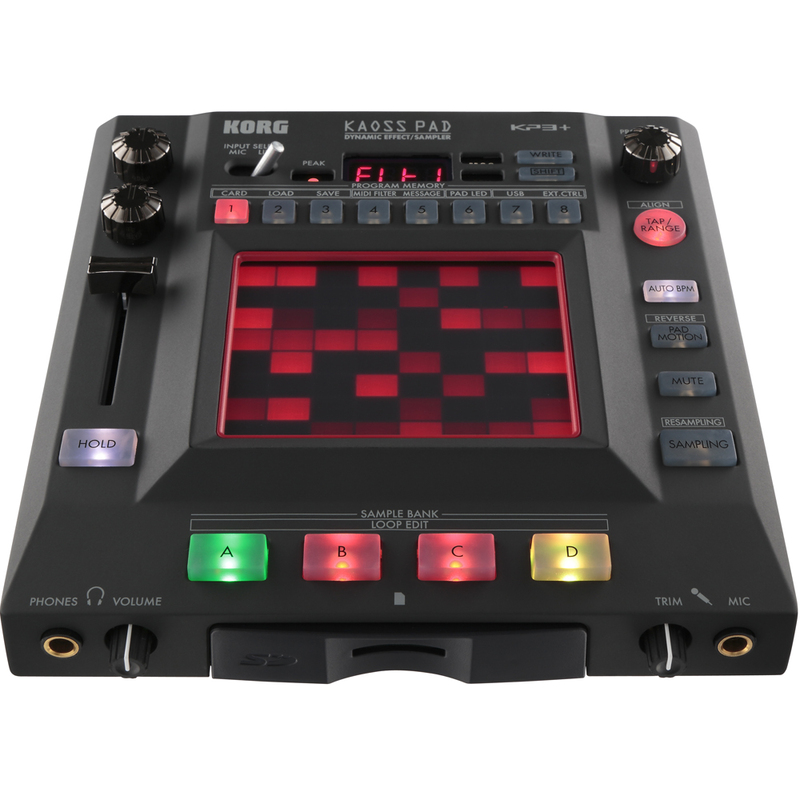 The Kaoss Pad KP3+ takes the great effects combinations of the KP3 to a whole new level. 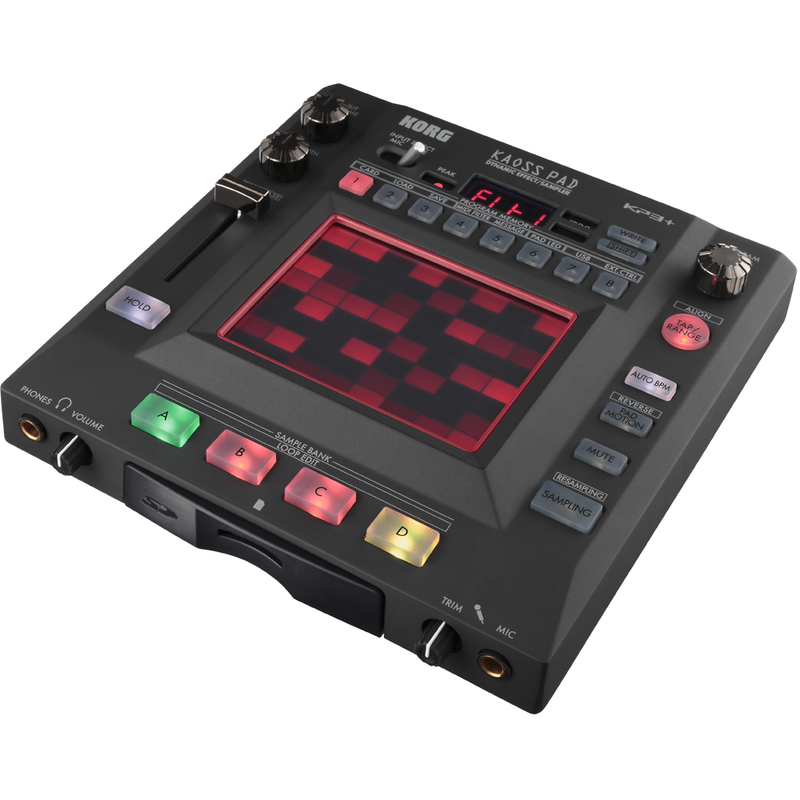 It has an intuitive and flexible touchpad that provides a quick and easy way to create and control effects. 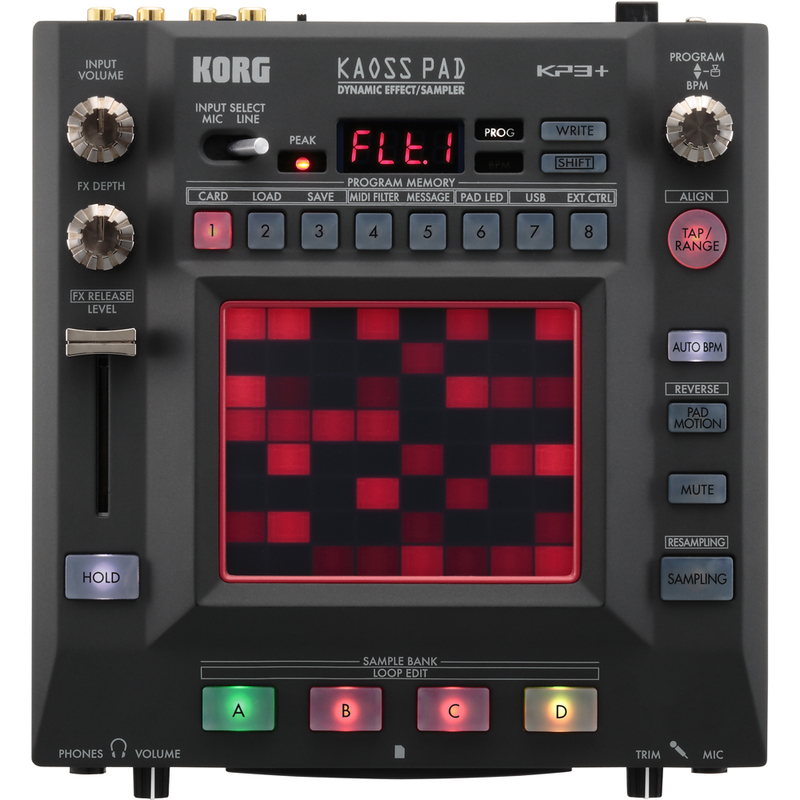 Simply tap or rub the Kaoss touchpad to control multiple effects and parameters in real time. The KP3+ has a total of 150 effects ideal (including a vocoder) for remixing, DJ and live music applications, and in-studio use. 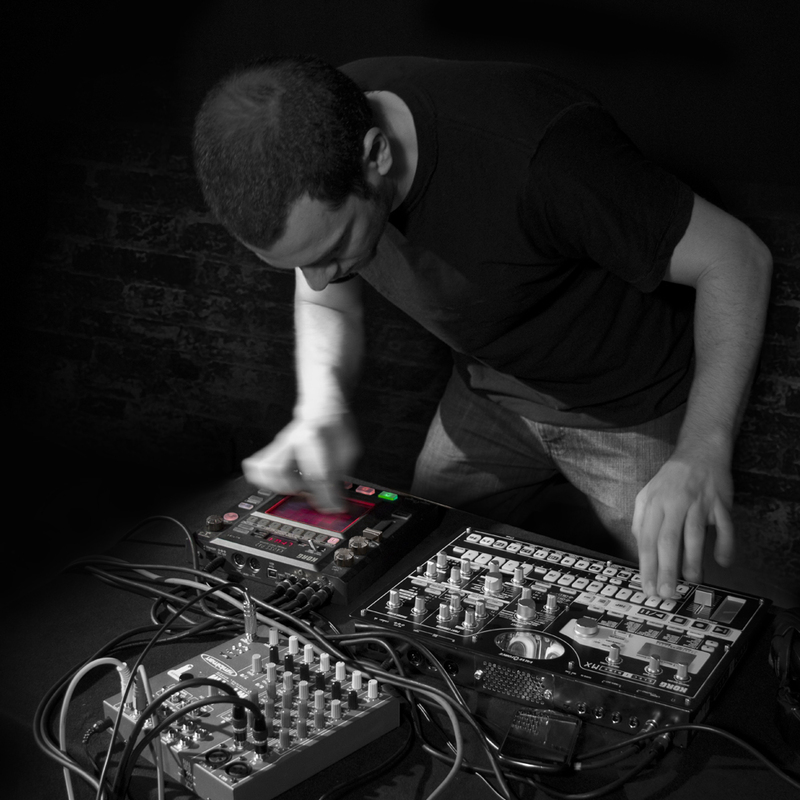 These include Vinyl Break (simulates the effects of a turntable with scratch sounds and record-stop effects), Break Reverb and Echo, a Looper and a Compressor. You can add a sense of “breathing” to your music by varying the reverberation in synchronization with the BPM. Great synth sounds include Pump Noise, Lofi Synth and Resonator. Other effects include Center Canceler, Jag Filter, One Delay, and Stutter Grain which alternately applies a grain shifter and a Looper. Mute function cuts the input sound, leaving only the reverb or other effect sound, and can also be used as a "transformer" by turning it rapidly on and off. Pad Motion lets you record and play back the movements of your finger on the touchpad. There are eight program memories, and a Hold effect that sustains the effect after you release your finger from the touchpad. 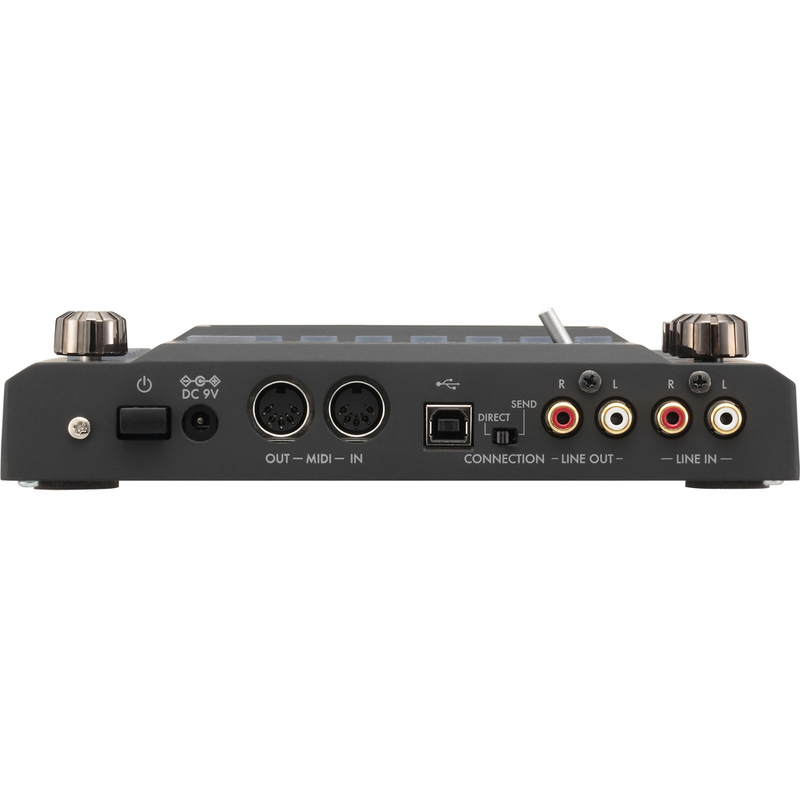 Each of the four sample banks can record a sample up to 13 seconds long, and play it either as a one-shot or loop. There’s a start point adjustment that lets you create a half-beat shift to create "doubled" effects, a slice function, a resampling function that lets you apply an effect to a sample and then re-sample the result. The KP3+ has MIDI IN/OUT jacks and a USB port, as well as an SD/SDHC card to store data. The KP3+ Editor* is also available, which provides sample data librarian functionality as well as a MIDI assignment editor. It’s compatible with Microsoft Windows XP (SP3 or later) / Vista (SP2 or later) / 7 (SP1 or later) / 8, and on Mac OS X 10.5 or later.